If you think that shopping for tea-related accessories is easy and will only require you to shop for tea cups and kettles, well think again. If you truly want to get into the tea brewing experience, not just for the refreshing taste of it but also in the tradition that comes with it then you need to appreciate the many accessories recommended for tea brewing. It is also important to know the difference between the common kettle and the traditional tea pot kettle. When you shop for kettle, then you are actually looking for the item that can be used on stovetop. This is commonly used in heating water that can be used for heating water for tea and coffee. The teapot on the other hand is primarily used for brewing tea, and may not be best used on stovetops. When you want to capture the real essence of tea brewing, consider the teapot kettles. 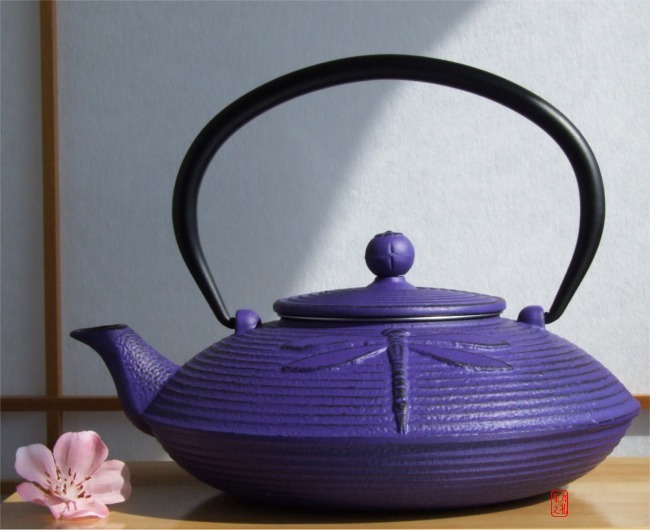 The good news is that you can easily find these and most of the items feature designs influenced by the traditional teapots made popular in China and Japan. When it comes to authentic teapots for tea brewing, you can’t go wrong with the Japanese tea pot. As the name suggests, this product traces its roots to Japan where tea-drinking is a popular and traditional activity. In Japan, this kind of teapot is primarily used in brewing green tea. This is known as ‘kyusu’ in Japan, and primarily sourced from the Tokoname region. One great thing about the use of this teapot is that this can help improve the taste of green tea. Also, this kind of teapot comes with intricate Oriental designs thus making these collectible items. Some enthusiasts will order multiple teapots, and some of the teapots will be used for display purposes. And since this is the kind of teapot that has been used for centuries, then you can inject a sense of authenticity to your next planned tea brewing activity. Using this teapot will transport you to a time when tea drinking is a lifestyle and a treasured part of the culture. What Makes The Best Tea Pot? It doesn’t mean though that you need to go for the authentic and antique ‘kyusu’ just to experience authentic tea brewing popularized by the Japanese. There are different variations and brands for teapots available online, and surely you can easily find the best tea pot for your needs. Keep in mind that sometimes, you need to pay a premium to get high-quality teapots. As much as possible, look for the ones with intricate designs that reminds you of the ancient Chinese and Japanese practice. If possible, get it straight from the original manufacturers from Japan and China. Find A Great Deal On The Best Selling Tea Pot Kettle Right Now!